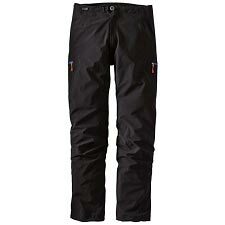 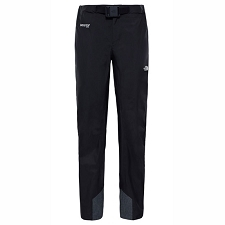 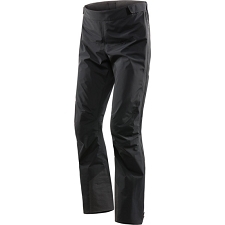 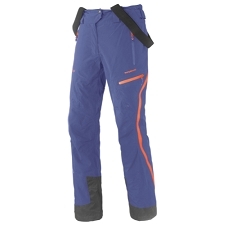 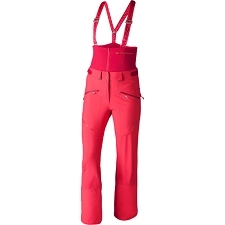 Women&apos;s durable, waterproof shell pant for year−round use in wet weather. 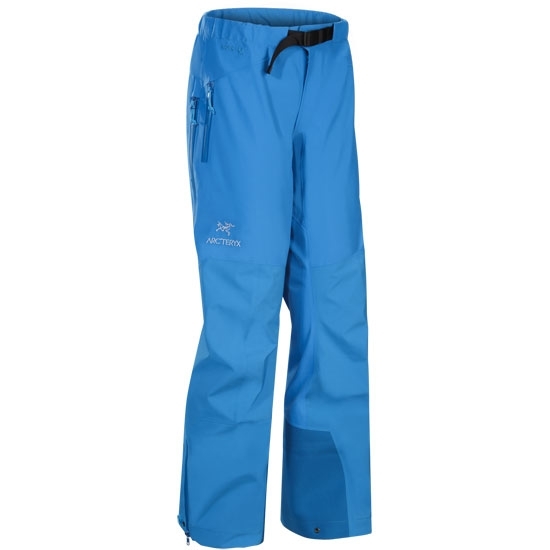 Made of the toughest and most durable GORE−TEX® fabric − GORE−TEX® Pro to withstand the most demanding outdoor activities in severe climates. 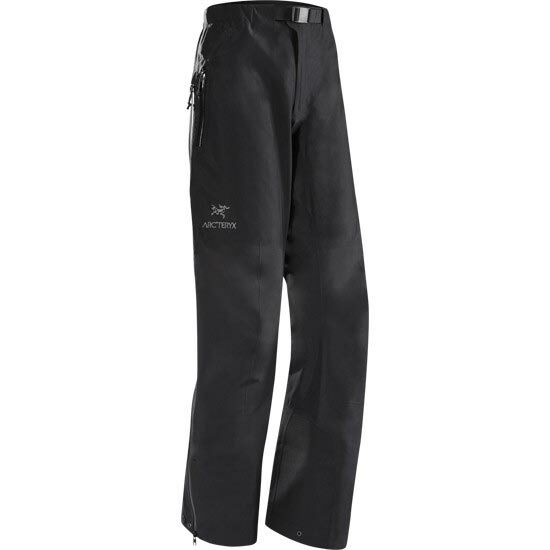 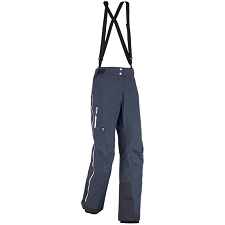 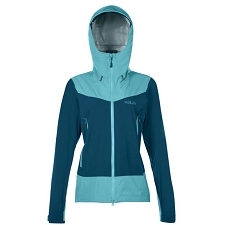 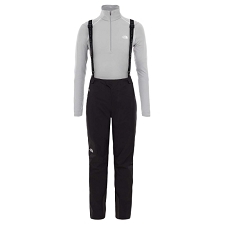 Ideal for ice and traditional climbing, mountaineering, skiing, snowboarding, trekking, etc. 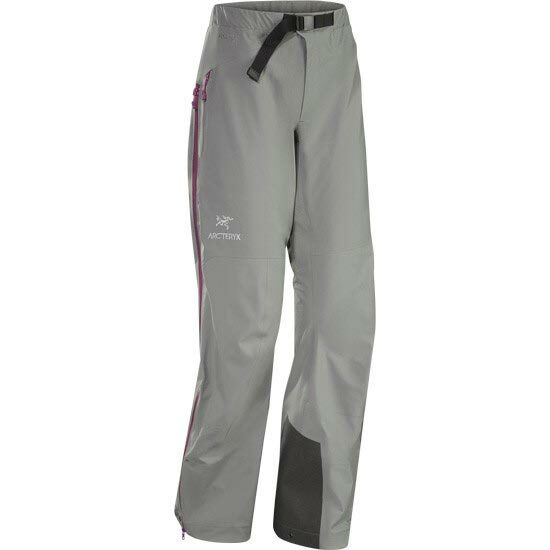 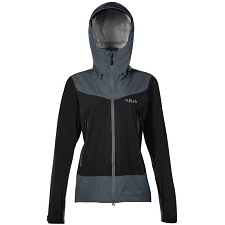 the Women&apos;s Beta AR pant is guaranteed to keep you dry and comfortable from start to finish. 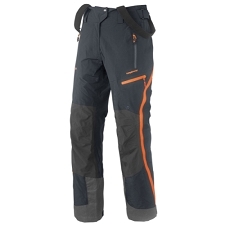 Customer Opinions "Beta AR Pant W"